Designed for rides around the city, Smart cars are small enough to fit into most parking spaces. In 2008, demand for the fuel-efficient vehicle soared in the United States as gas prices rose. If you’re shopping for a Smart car, simply enter a 17-digit VIN to run our free VIN check and search over 150,000 Smart cars registered in the US. VINCheck’s free vehicle history report covers thefts, accidents, sales, titles, specifications, and more. This information is compiled by VinCheck.info from official government sources and made public as a free, informational resource. Resolve your recall issue quickly by contacting or visiting any authorized Smart dealer near you. In 1993, Swatch watchmaker SMH started a joint venture with automaker Daimler AG-Benz AG (now Daimler AG) to manufacture city cars. Originally named Micro Compact Car AG operating from Switzerland, the company became smart Automobile with headquarters in Germany. Daimler increased its share to 81 percent through recapitalization by 1996 and now markets the brand (stylized as “smart”) under its Mercedes-Benz division. In 1998, the Smart City-Coupe was introduced in nine European intercontinental countries. The two-passenger city car was designed with fuel economy and parking ease in mind for urban environments. Initially available as gray market imports, Smart cars eventually entered the United States in 2008 through a newly created dealership network. The marque offers the Fortwo coupe, Fortwo cabrio and Forfour hatchback. 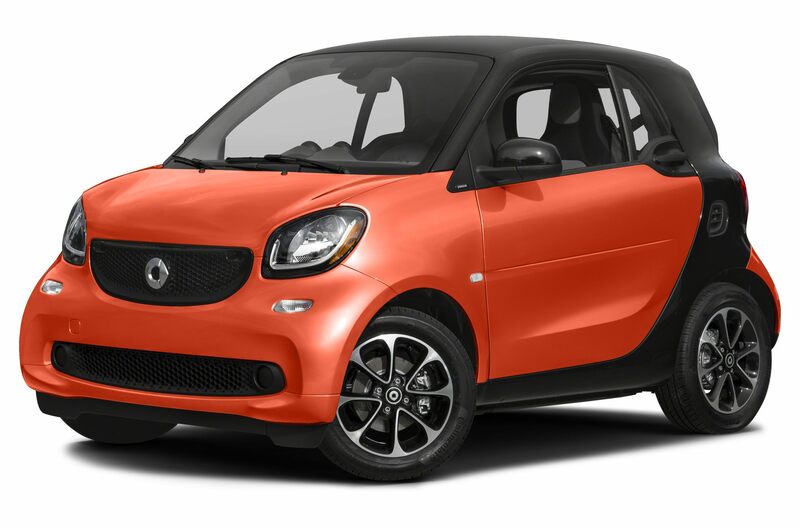 The Smart Fortwo ranks first among most fuel-efficient cars in the United States with a gasoline engine. The name “smart” was actually derived from the acronym for Swatch Mercedes Art to reflect the cooperation between Mercedes- Benz and Swatch. By early 2015, the production of Fortwo had reached over 1.7 million units which were available in Asia, North and South America, Africa, Australia and Europe. For the City Coupe (now called Fortwo), Smart created the Tridion Safety Cell which was designed to absorb and re-distribute crash energy away from the vehicle’s occupants. After the 2017 model year, Smart will discontinue the production of gas-powered vehicles and focus only on all-electric models for North America. Why should I run a Smart VIN Check? Check for title brands. Flood, hail-damage, and salvage titles are examples of critical title brands that may cause problems in the future for used car buyers.